In Late 2018, Wilson golf announced the launch of their new line of distance irons, the D7, for the 2019 season. It’s been a long, cold Winter for us at the Busted Wallet headquarters. You know golf is our favorite sport, so we hate not being out on the links. However, we got a nice treat this winter from our friends at Wilson. 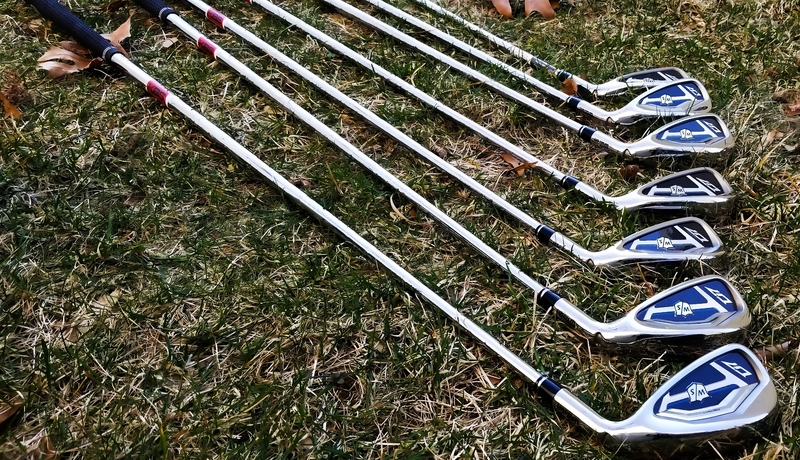 They sent us over these new D7 irons for testing to improve our Winter mood. 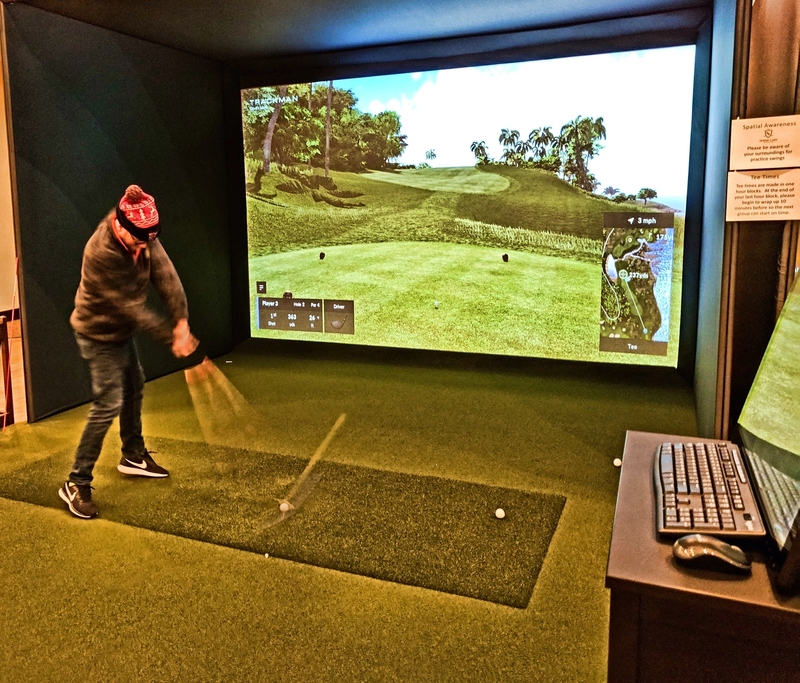 While it was a struggle to get on the course, we were able to spend copious amounts of time on the simulator seeing what the latest creation from Wilson had to offer. How well did the D7’s perform?  Read on for the full review breakdown. Ultra-Thin Face: Hot, responsive face for longer shots and better feel. Performance Iron Aesthetic: With straighter lines, a cleaner top line and improved weighting, D7 combines the look of a player’s iron with the benefits of Super Game Improvement Technology. Taking visual inspiration from both their FG Tour V6 and C300 models, the D7 irons, featuring all-new RE-AKT technology, are designed to create greater ball speed and forgiveness for golfers. Wilson gave the D7 Irons iron an aesthetically pleasing design with straighter lines and a cleaner top line. This should allow players to take advantage of all the game improvement technology the clubs have to offer. The long irons have 3 power holes and a thinner, more responsive face for maximum distance. The shorter irons have fewer power holes, optimal weighting and extreme feel. This should all work in conjunction to hopefully provide precise distance control. For those of you new to Wilson’s power holes, you should know that they been in the base of Wilson’s irons since the C200 range irons. What the D7 irons do is add a third row to the 4, 5, 6 and 7 irons, which is designed to optimize energy flow to the ball during impact for better results. A double row is featured on the 8 and 9 irons, with a single row on the PW and GW. 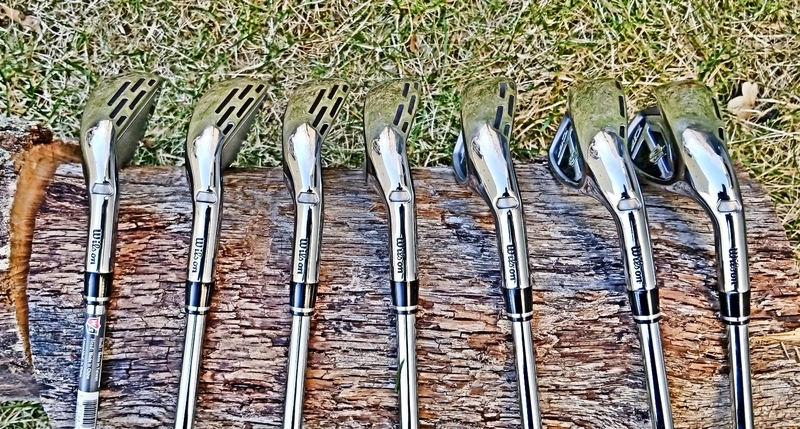 Wilson stated that their priority when designing the D7 irons was to give players “game changing performance”. The ultra-thin face of the clubs is engineered to come out of the bag hot and ready to pipe the ball down the fairway. The D7s we tested came with steel shafts (regular flex) that featured the standard Wilson Staff 2 Crossline grip and we came away impressed with the feel of the clubs. It rests easy in the hands had good weight in the club head to allow for a nice, smooth swing through impact. These are a game improvement club, so you have a larger room for error on the club face which allows you to feel like you hit the sweet spot, even if you didn’t. With game improvement irons you can easily sacrifice both touch and feel in exchange for better accuracy, forgiveness, and distance. Wilson did a really nice job on the D7 irons making sure you get the best of both worlds. The ball really jumped off the club face upon impact with little vibration through the shaft and hands. On the high lofted irons, we were able to get some nice ball flight that helped feel like we had the ball under control, which is gives you great confidence on the course. When Wilson released the D7 irons, they were touted to be more accurate and provide greater distance. Given that it was Winter time in Michigan, we spent most of our testing at the simulator and we can confirm that the folks at Wilson are not liars! In comparison to similar clubs we’ve tested in the past were getting about 3-5 yards more distance on all clubs. For some reason (possibly the additional power holes) on the 7 iron we were seeing 10-15 more yards consistently, which blew our mind. The nice part about using a simulator is being able to track the flight of the ball and the spin with immediate feedback. With the long irons, we consistently saw they were indeed a lower spinning iron design, which was not a surprise. I personally struggle with getting spin and loft with my swing on all iron shots, I was pleased to see a small increase of peak loft and improved spin rates. When you move on to the higher lofted irons you lose the third row of the Power Holes. Again, we saw better than normal trajectory and a decent spin rates. If you are looking for a huge spin rate, the D7’s might not be for you. However, for a game improvement club, we were impressed. We noticed excellent consistency with our yardage on irons. While testing the 8 iron, Trackman data showed we were within 5 yards on 9 out of 10 shots in a row. The one outlier was a bladed shot that shot off like a missile and went 20 yards further than our average. For the most part, the clubs are very consistent. However, if you miss hit, the ball will shoot of the face of the club very quickly. Wilson was correct in saying that these clubs are hot. Overall, we were impressed the accuracy and extra distance these irons delivered. The Wilson’s D7 irons come in at $599 (steel shaft) and $699 (graphite shaft). True be told, we really enjoyed testing these irons. The redesign from the D300 was really well done. Anyone who has played Wilson irons before should take a peek the D7 irons. On appearance alone, the D7 is a much more attractive club than the D300’s. The Power holes are still present, but now they are located only on the sole. By reallocating the Power Holes at the sole, Wilson was able to clean up the top line. 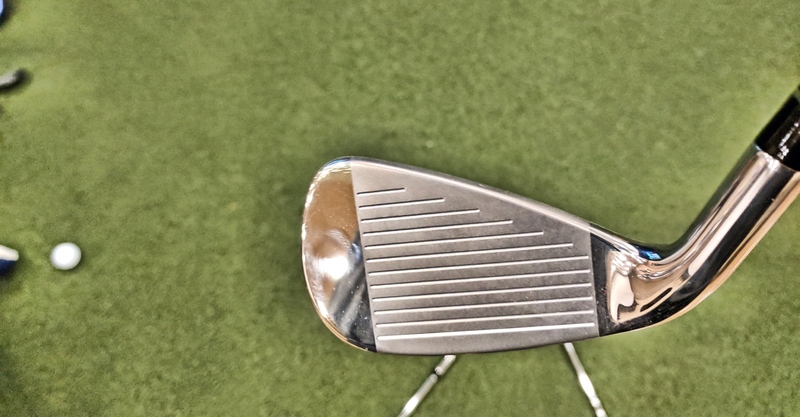 This makes the club look thinner, which gives the irons a cleaner look upon address. This may not matter to some, but it’s a thoughtful touch. At the end of the day, the D7 irons simply do what they are designed to do; give you greater distance and control, which is what you want from a game improvement iron. The newly designed Wilson D7 irons are built for distance and control and we can confirm that they deliver on both. They are definitely game improvement irons that allow you to confidently strike the golf ball and deliver impressive accuracy. If you are a higher handicap golfer who is looking to upgrade your irons this season, we highly recommend taking a look at the new D7's from Wilson.